Lucí­a zips through the playground in her cape just like the boys, but when they tell her "girls can't be superheroes," suddenly she doesn't feel so mighty. That's when her beloved abuela reveals a dazzling secret: Lucí­a comes from a family of luchadoras, the bold and valiant women of the Mexican lucha libre tradition. Cloaked in a flashy new disguise, Lucí­a returns as a recess sensation! 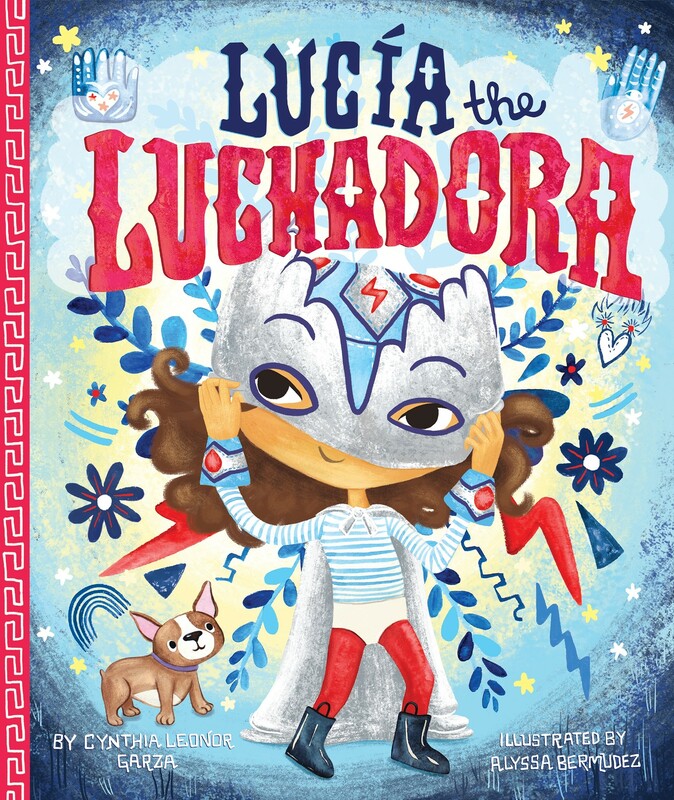 But when she's confronted with a case of injustice, Lucí­a must decide if she can stay true to the ways of the luchadora and fight for what is right, even if it means breaking the sacred rule of never revealing the identity behind her mask. 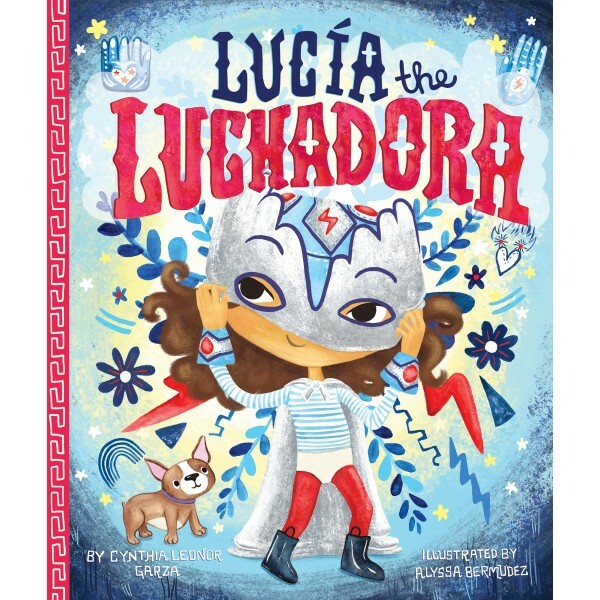 A story about courage and cultural legacy, Lucí­a the Luchadora is full of pluck, daring, and heart.